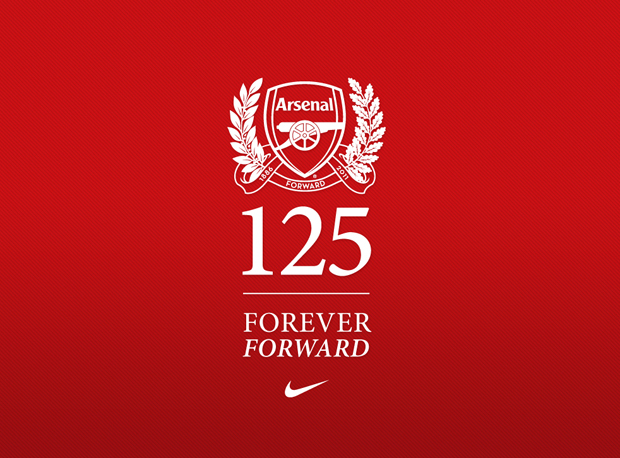 Any Arsenal fan will have been celebrating this year as it’s the club’s 125th anniversary, but now Nike have given you even more reason to celebrate by launching a premium lifestyle collection in celebration, called the Arsenal 125 Collection. 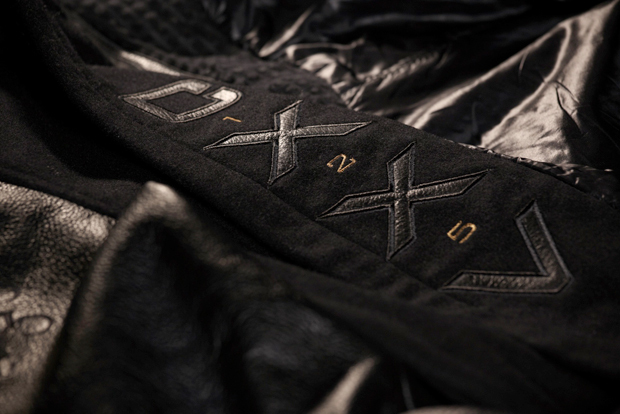 Here we take a look at the Destroyer Jacket from the collection. 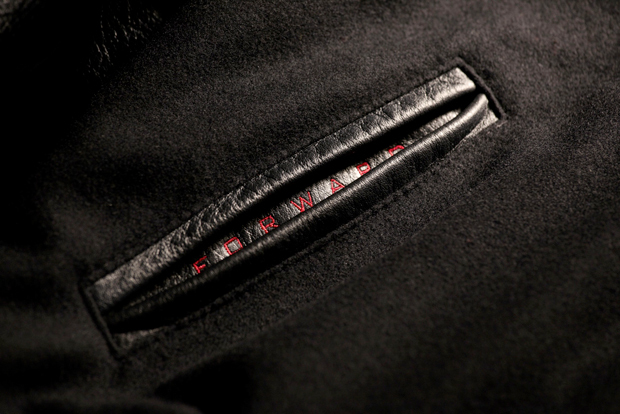 This highly limited edition jacket is sure to get the fans drooling within seconds, only 125 have been made, created with the usual heavyweight quality that comes from the high-end Destroyer Jackets, but this time a whole heap of nice little details themed on the club’s history and anniversary. There’s quite literally too many little details on/in this jacket for me to start listing them all, so I’m just going to point out a few of my personal favorites. 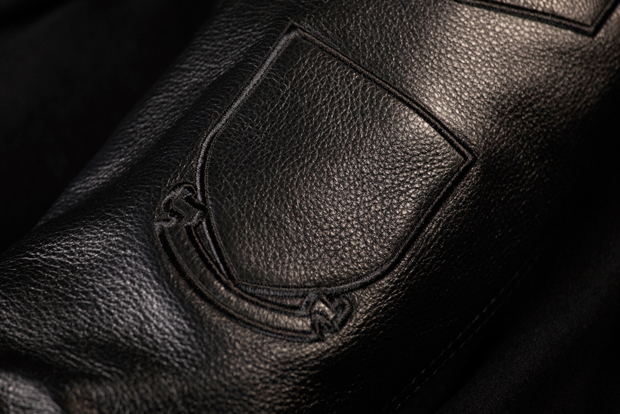 The collection of embroidered hollow shields on the left sleeve is a genius idea, representing the club’s design history nicely and not being too in your face with it. 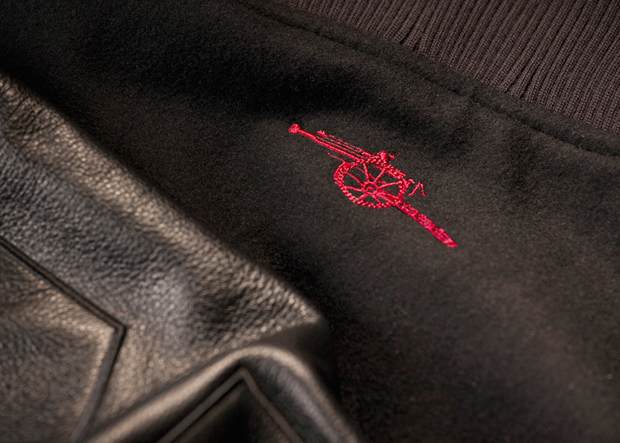 The embroidered “FORWARD” inside the pocket is a stealthy addition, and the red embroidered gun on the back of the neck is gonna be a strong highlight for any Gunner. 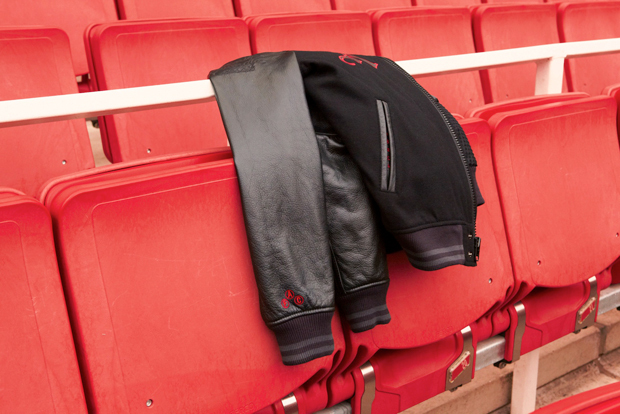 Dropping exclusively at 1948 / Foot Patrol / NikeTown London today with a price tag of £350, this is the ultimate jacket to be busting at the Emirates. On top of the collection, Nike have also put together two short films with an ode to Arsenal’s past and future, featuring four game changing Gunners. Check the video trailer at the bottom of this post for the first video (featuring Spike Lee), which will be showing at 1948 throughout August. PS. It’s all about Scuba being the soundtrack. There only 4 empty badges on the sleeve? Pretty sure its 5/6 years no silverware? 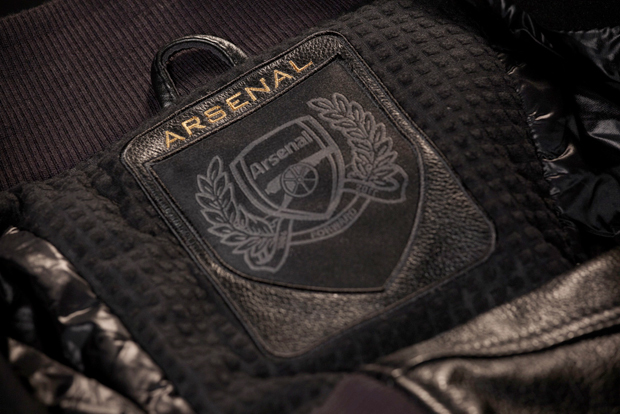 They represent key moments in the club’s history, such as the 1930 FA Cup Final ‘Monogram’ badge and the 1952 FA Cup Final ‘Art Deco’ badge. I’m not sure what the exact references are for the other two badges though.. If only I had that kind of money to throw around I would be all over this. Here is the answer about the empty badges. Have seen this in the flesh, the detail is exquisite! Not a Gunners fan myself but man did Nike do a good job. Reminds me of the Canarinho Destroyer Nike did recently. 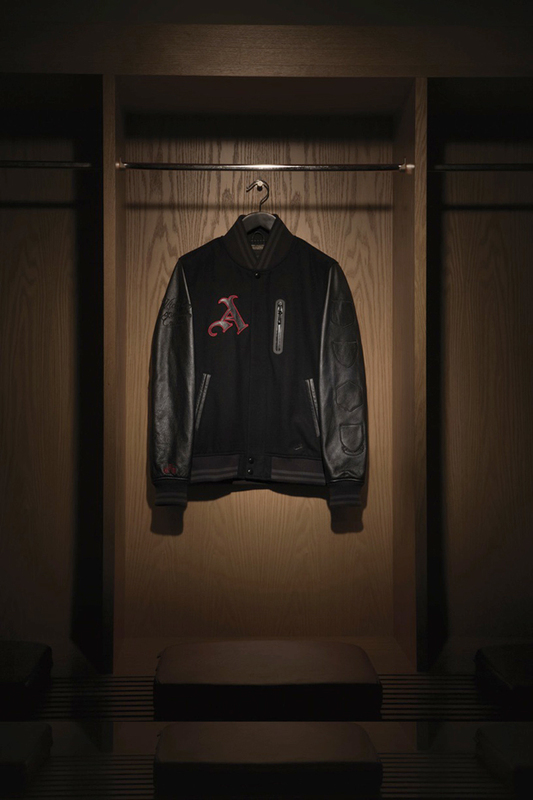 Why did they make a BASEBALL jacket for a FOOTBALL team…. 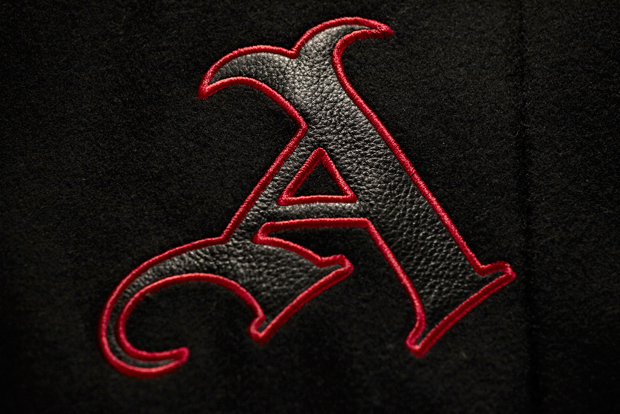 Id have preferred to see a really nice coach jacket or something at least to do with the sport it supporting..